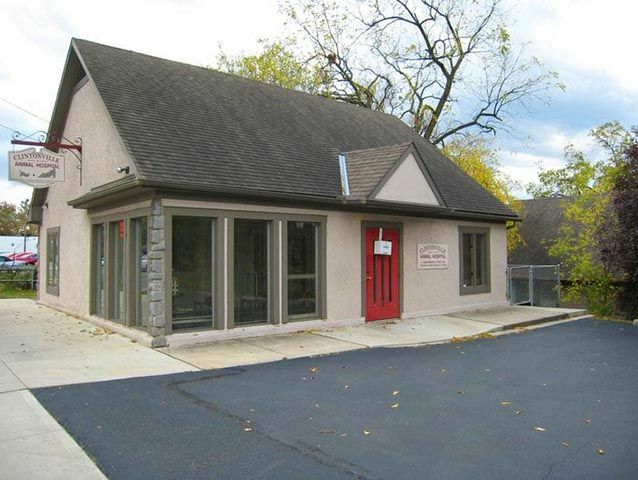 Welcome to Clintonville Animal Hospital! 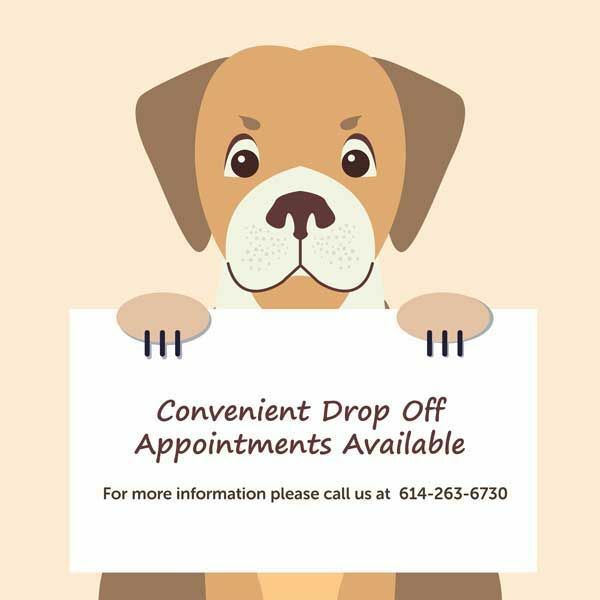 If you are having a pet emergency during our business hours, please give us a call at 614-263-6730. 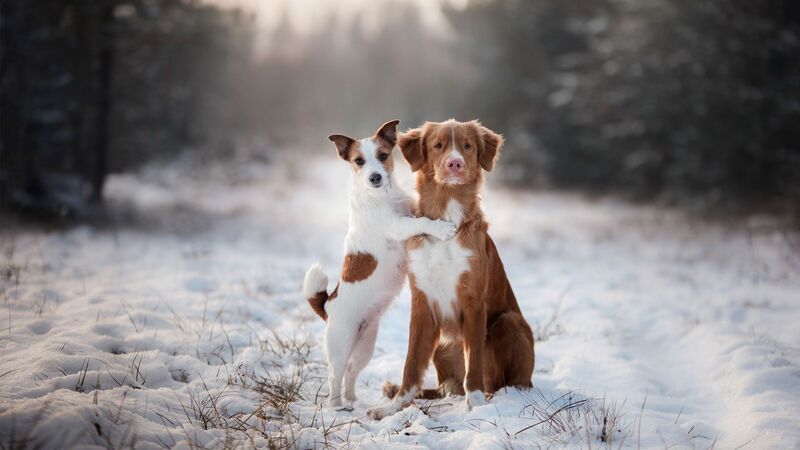 ​​​​​​​If your pet has an emergency when our hospital is closed, please call MedVet at 614-846-5800 or The Ohio State University Veterinary Hospital at 614-292-3551. 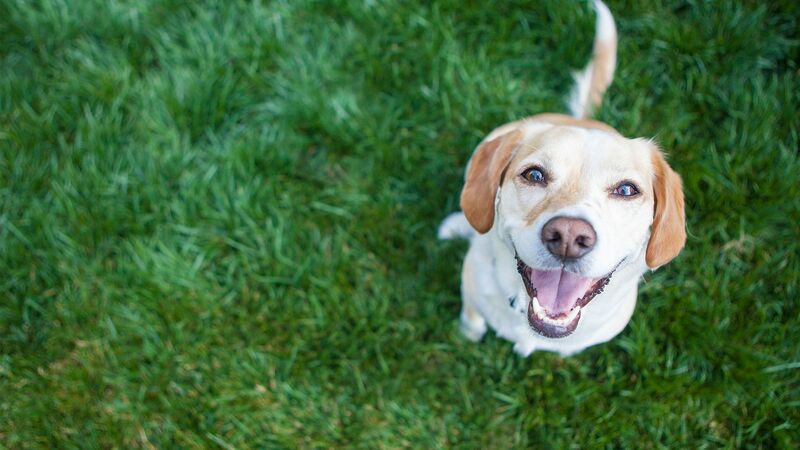 Our mission is to make the world a better place for pets and their humans by committing to excellent veterinary care in our warm and friendly environment. 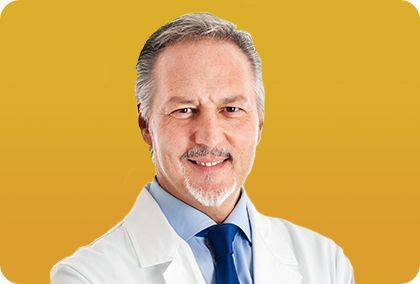 We strive to exceed our clients' expectations by treating owners and their pets with respect, honesty, and compassion, and educating our clients about the quality care for our patients. By working together as a team and treating all animals as if they were our own, our staff aims to build lasting relationships with our clients and their pets throughout all stages of their life. We have animals available for adoption! 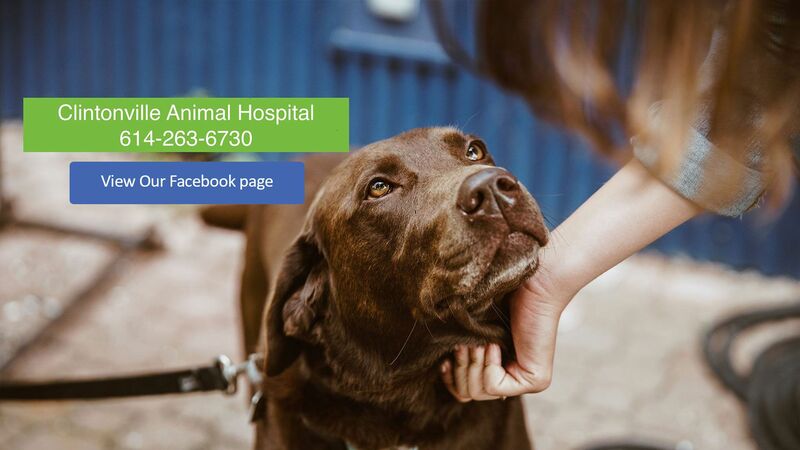 Visit some of our other pages to learn more about our staff or our professional veterinary services. 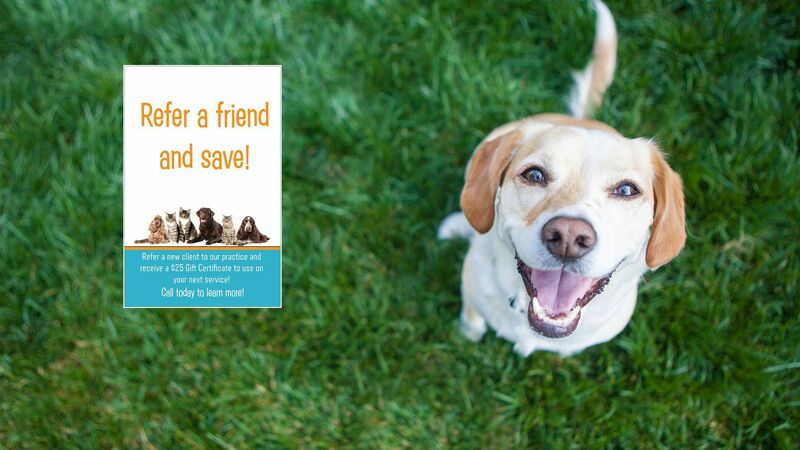 Give us a call today at 614-263-6730 to learn more about how we can help you and your furry friend! Click the link below to send us an email. 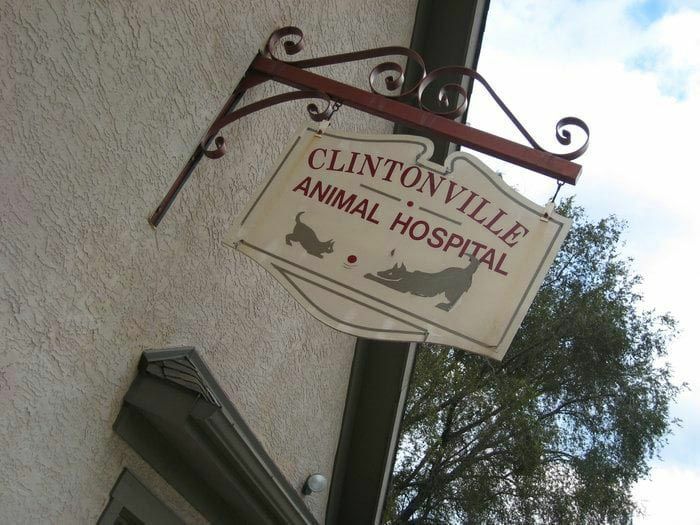 Clintonville Animal Hospital is here to serve those in Columbus, Ohio and the surrounding areas. 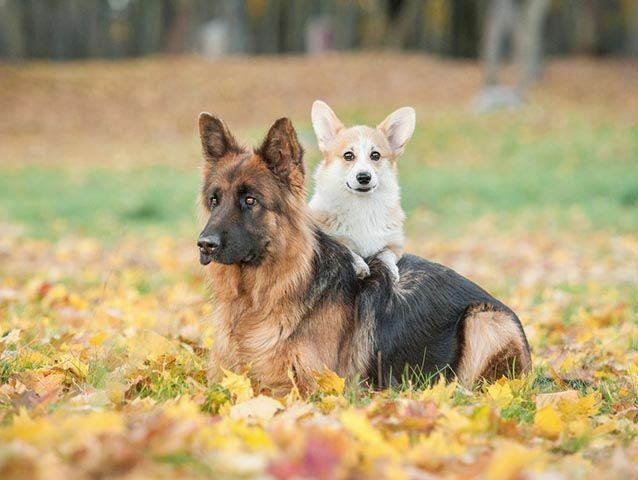 We are here to help you with all of your veterinary needs. 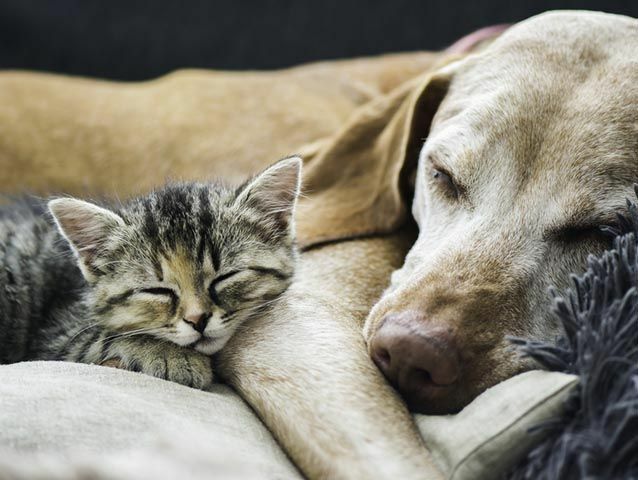 From new puppy/kitten care all the way to surgery and senior care, our professional and curtious staff are here to ensure your furry friend leaves happy and healthy. Click the button below to learn more about our services.